Your father always told you stories about Flavortown. About the immense palace,with the tip of each tower and parapet painted a brilliant blonde. About the channels of Donkey sauce that wind through the streets. About the great bacon-lattice wall that protects it from intruders. And so much more. You always thought he was crazy. He was never quite the same after he returned from fighting in the Garlic Wars. But now, you stare at the ancient map on the back of a grease stained menu being eagerly presented to you by your colleague in the Busboy Guild. 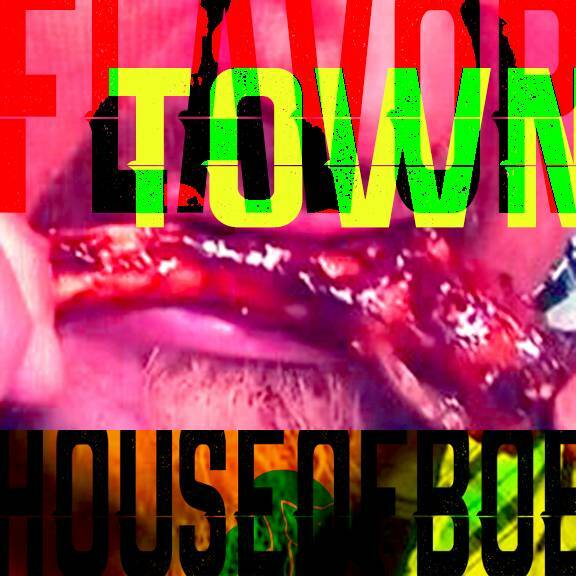 It points to an unexplored area deep in the south of the Personal Paninsula with the word “Flavortown” written in the ancient tongue. …could it be? 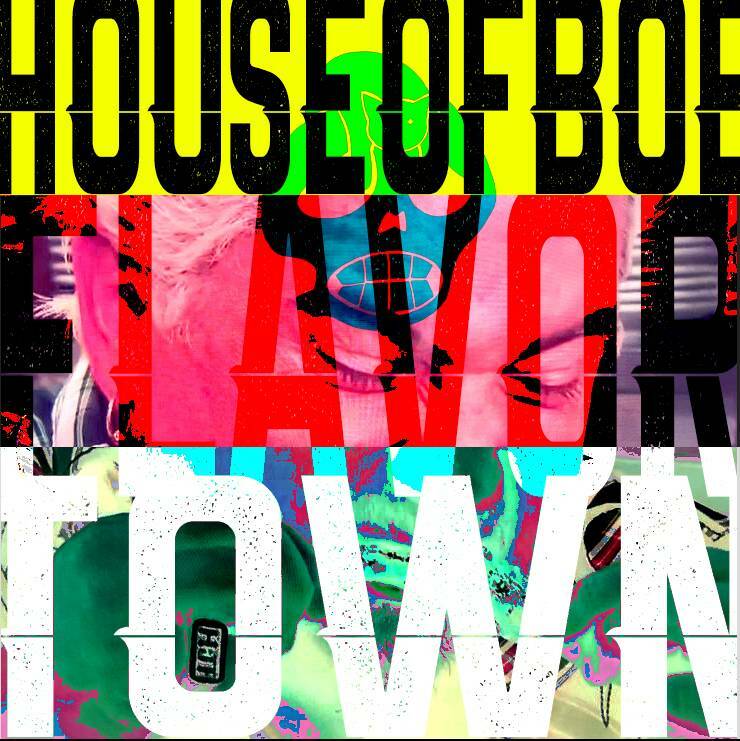 Could Flavortown really exist?